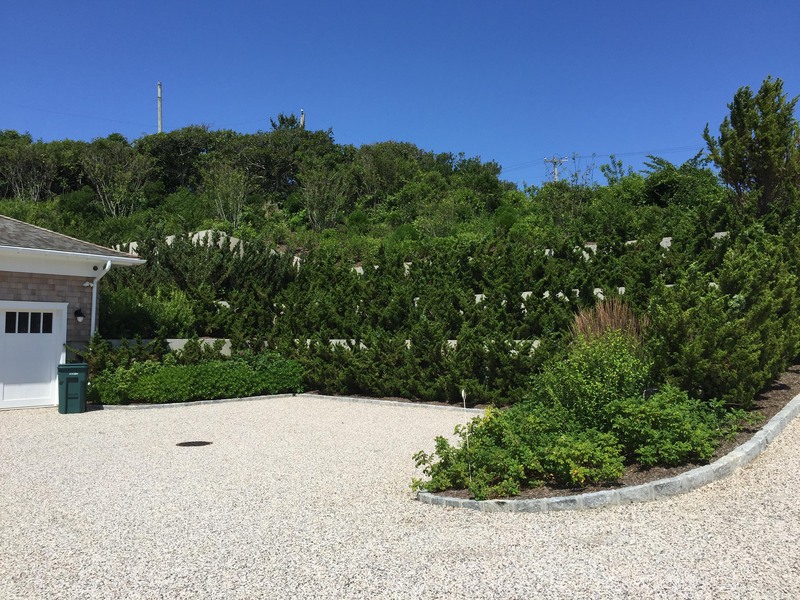 While most of the East End is relatively flat in topography there are certain landscapes that call for extra support and retaining walls of various heights, thicknesses, and material. 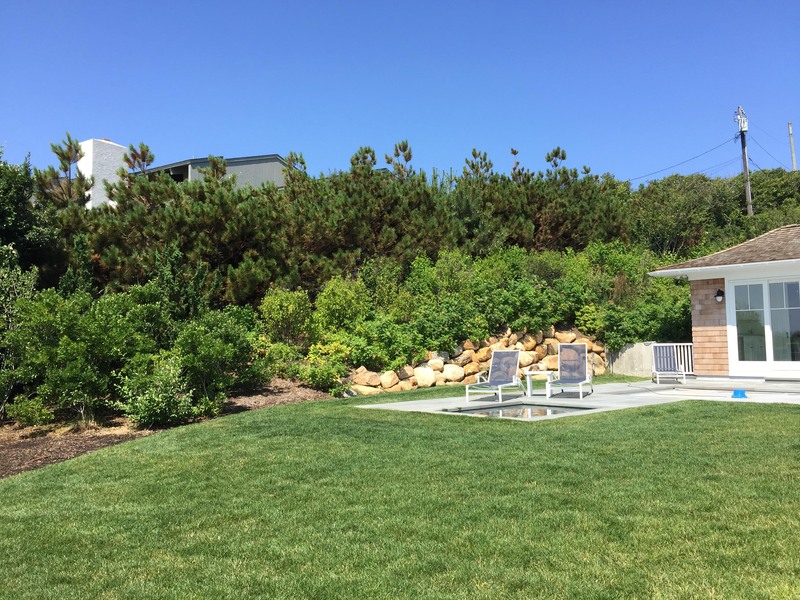 If a client is lucky enough to be oceanfront in Montauk, the landscape may require cement reinforcement and landscape planning to surround it. 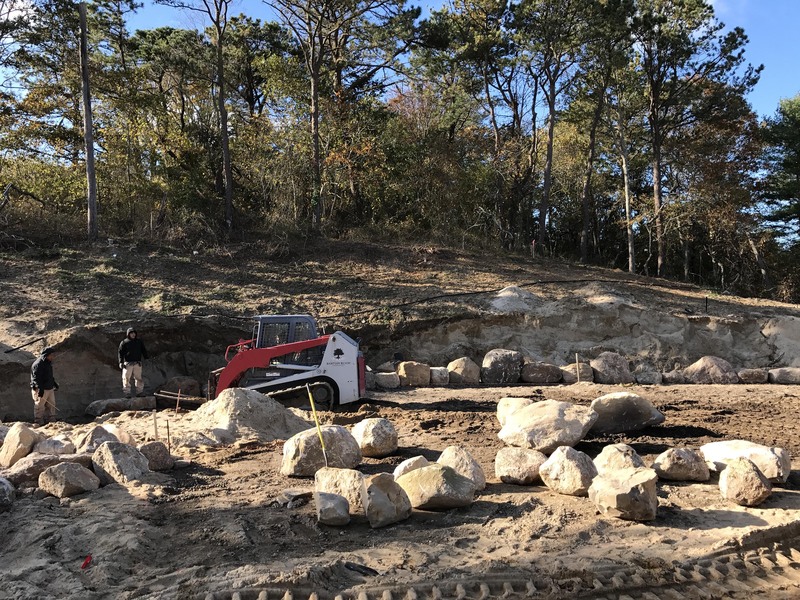 A neighboring landscape might gently slope into another, calling for a well-placed natural beach boulder rock wall. 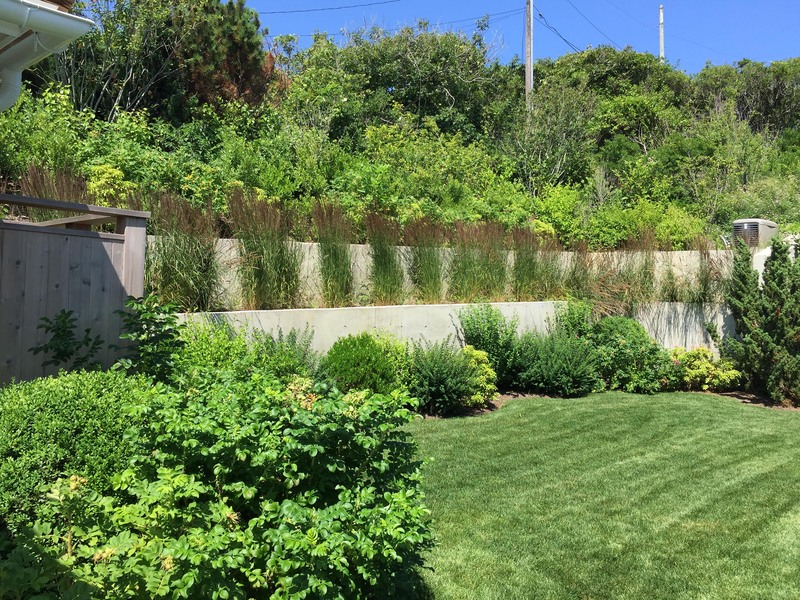 A terraced style retaining wall may be needed for more severe sloping landscapes. 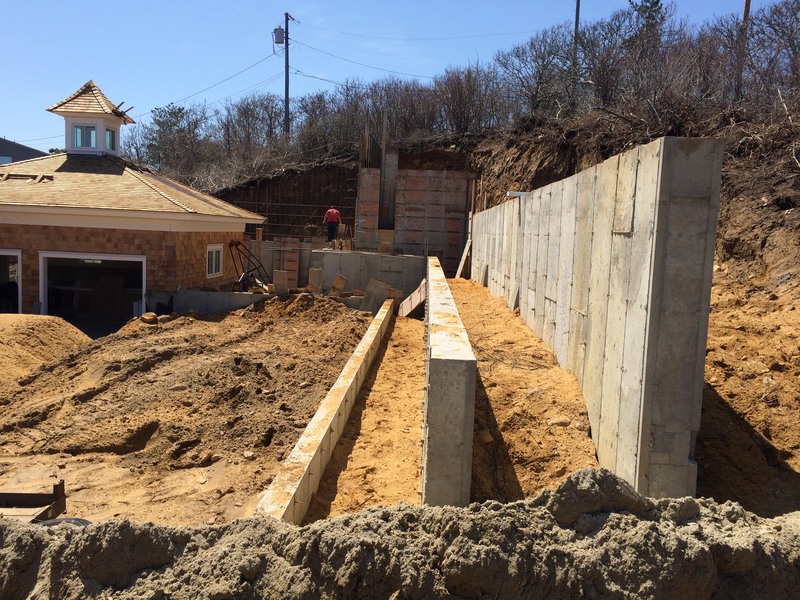 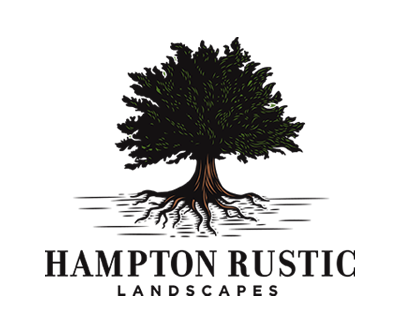 Whatever the case may be, Hampton Rustic Landscapes is prepared to dig in and tackle the job.